Let’s face it—if you listened to your children every time they said, “NO!” then they’d walk out of the house without shoes everyday, eat candy and popcorn for breakfast, lunch and dinner and never, ever, ever see the children’s dentist in Castle Rock. Fortunately, they have parents who know what’s good for them, and regular dental checkups are not only good, they’re important. Of course, this doesn’t mean that the first visit won’t take a certain amount of child psychology. Here are some ideas to make your child’s first dental appointment pleasant—for both of you. 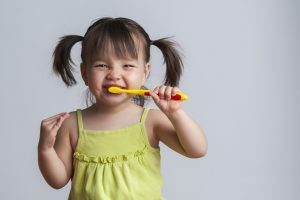 For Clean Teeth, Your Children’s Dentist in Castle Rock Says Do This! You’ve happily watched your little one grow, which has included the eruption of the first teeth. Since you’ve read that this is the best time to start brushing their teeth, you’re eager to start teaching them how to clean them properly. 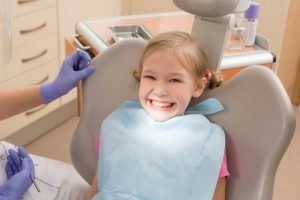 To help you in your quest for excellent oral health, your children’s dentist in Castle Rock weighs in with tips on how to introduce excellent oral hygiene practices. Comments Off on For Clean Teeth, Your Children’s Dentist in Castle Rock Says Do This! 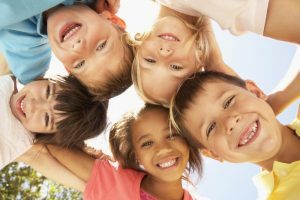 When Should Your Kiddo Visit Your Children’s Dentist in Castle Rock? Being able to watch your child develop is a priceless feeling for a parent. 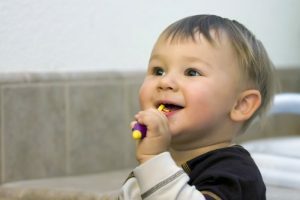 There are several milestones that will be crossed – the first words spoken, steps taken and the first showing of teeth. 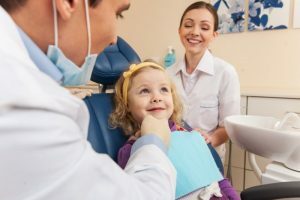 Your children’s dentist in Castle Rock says that when this occurs, though, one of the first steps should be to bring your little one in for a preventive dentistry visit. 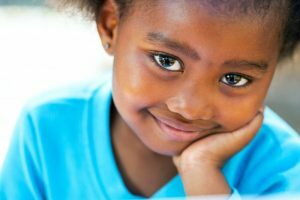 Read on to find out why this is so important and get other tips for caring for your kiddo at home. 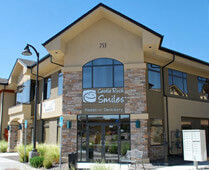 Comments Off on When Should Your Kiddo Visit Your Children’s Dentist in Castle Rock? As you know if you’re a parent who’s ever played the role of the Tooth Fairy, baby teeth start falling out pretty early! 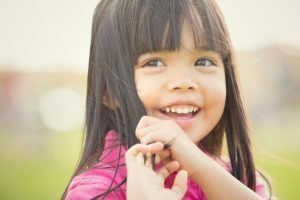 It’s understandable to think of them as just the “spares” of the mouth but in reality, they’re crucial to the development of healthy permanent teeth. Unfortunately, dental decay is one of the most common childhood diseases in the country. In fact, children are getting more cavities than ever before because they’re exposed to more sugar from an earlier age. The good news is that there are some simple things you can do to make sure your children have healthy baby teeth as well as good oral health for life. 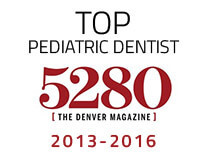 Keep reading as your pediatric dentist in Castle Rock discusses this issue in more depth. 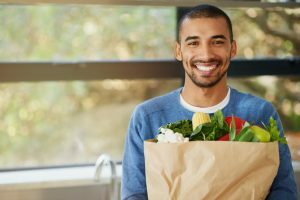 Stores across the country already have thousands of different products to choose from. You’ve probably already found out that this is no different in the baby aisle. So when it comes to oral care, the last thing you want is to get your child is the wrong brush. Fortunately, your pediatric dentist in Castle Rock knows which cleaning tool is best based on your child’s age. 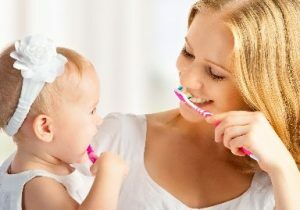 They also know the right technique and how to make your child’s first brushing experiences good ones.